We want to get to know you! Fill out this quick form and either a Hillel staff member or a Hillel student will reach out to meet with you one on one. We are happy to meet you wherever is convenient for you on or around campus. 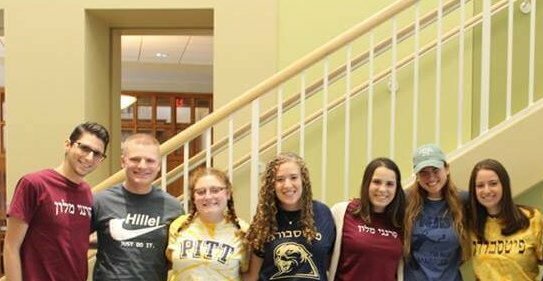 If you are interested in meeting with a specific Hillel staff member, please feel free to send them an email or Facebook message. See our Staff page for contact info. Please provide your general availabilities for the next 5 to 10 weekdays. You may add rows by clicking the plus sign (+) inside the circle.